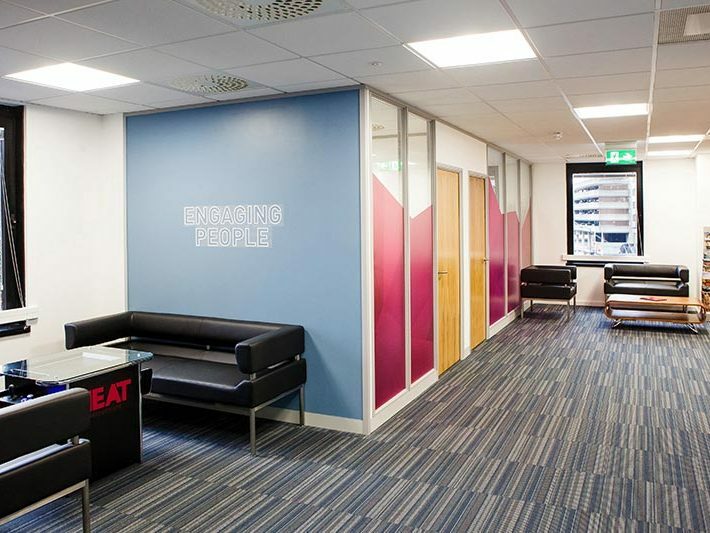 Heat recruitment had just taken over a large, open plan, unoccupied floor when Avent were called in to install Office Partitioning. They had decided to move Office location due to their ever expanding workforce and desire to grow the business further, something they couldn’t do in their existing Offices. 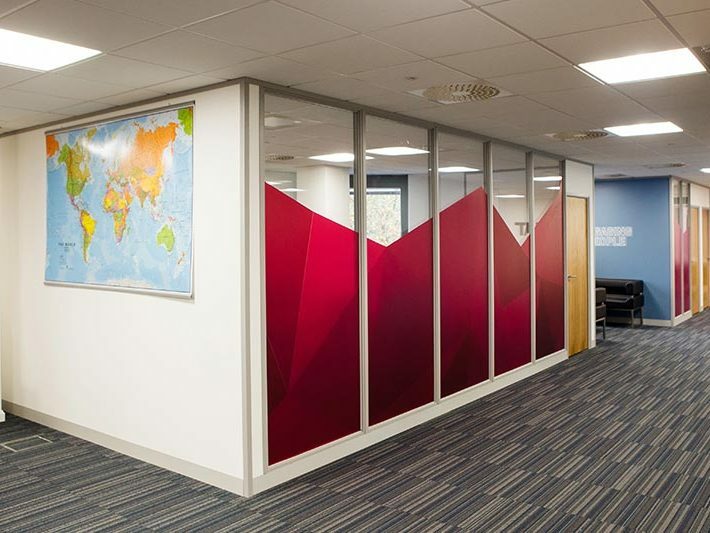 Transform new Office space into something to be proud of. 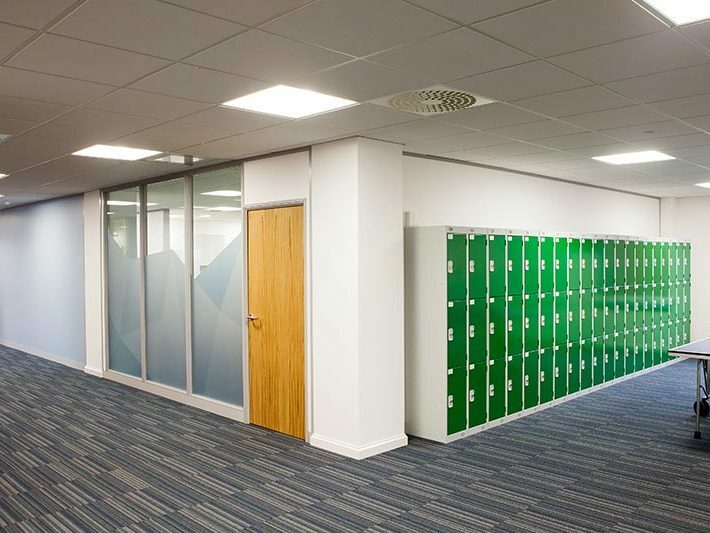 Creation of Offices and Meeting Rooms for staff. 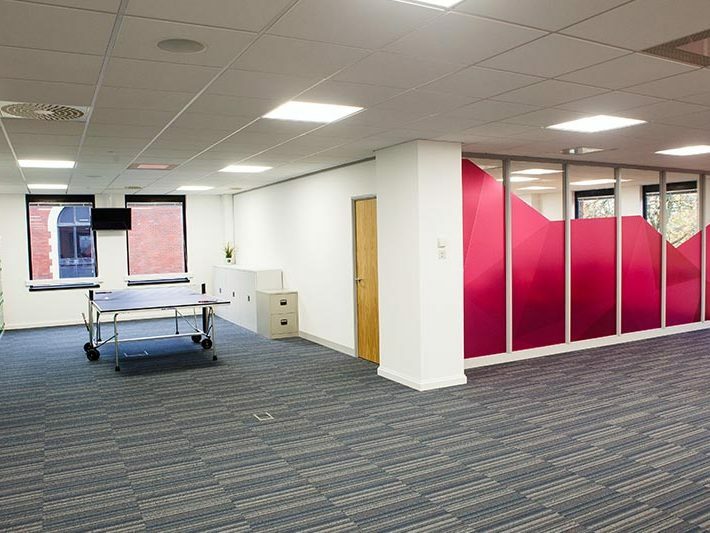 Modern Office Partitioning to match Office Fit Out style. 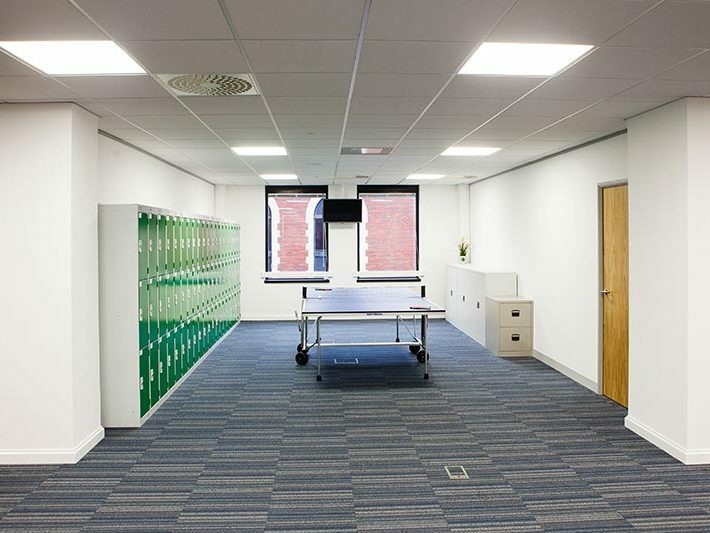 Natural light passing through Office Partitioning. Completion of works before moving in. 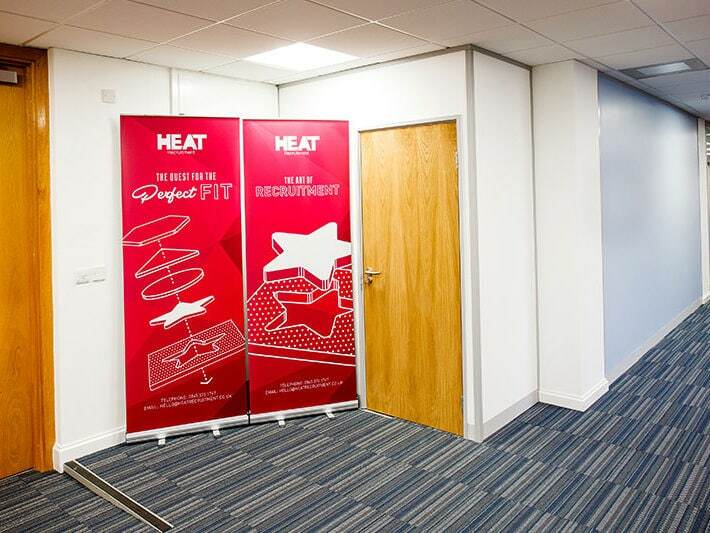 Avent had to work to tight timescales to allow Heat Recruitment to move into their new premises as soon as possible. 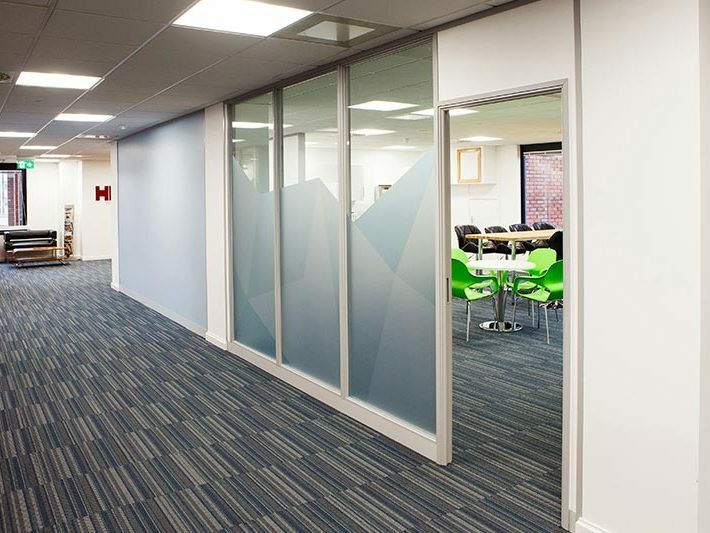 We advised on layout and recommended the client use a 75mm Office Partitioning system. A well-rounded system that provides acoustic value, differing finishes and allows multiple glazing options. 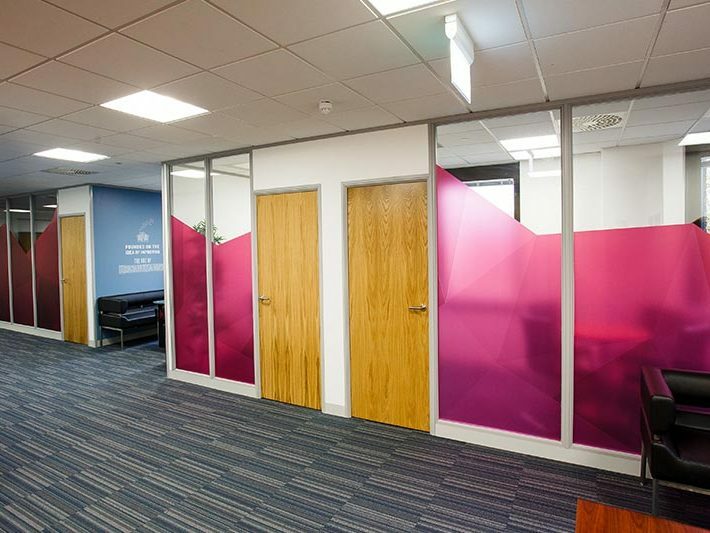 Avent created a program of works suitable with other trades the client had appointed and got to work on constructing the Office Partitioning in Bristol. To maintain building management requirements for staircase/fire access during working hours Avent carried our material delivery and loading out of hours. 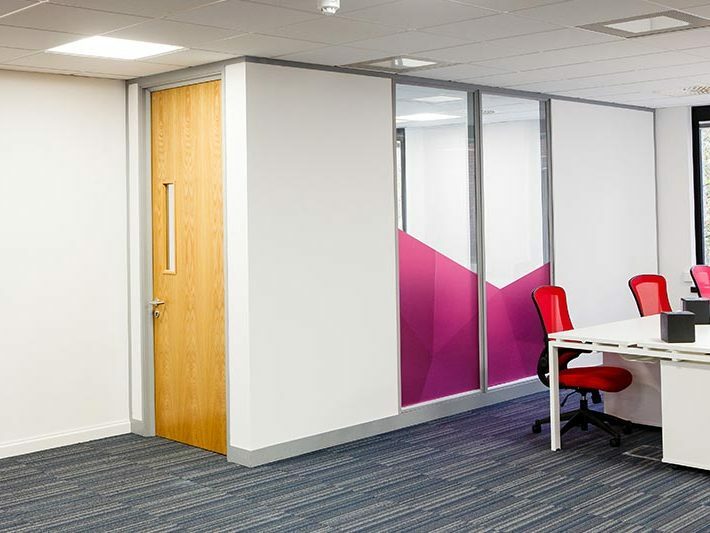 After two weeks of constructing Office Partitioning, fitting Glass and Decorating; Avent had created numerous Offices, Meeting Rooms, a Breakout area and a training facility. 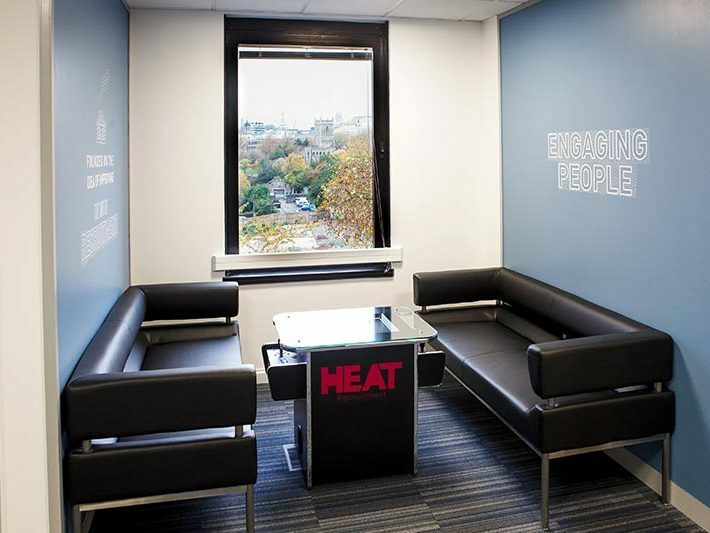 The open plan Office space had truly been transformed into what Heat Recruitment were looking for. Steve Preston – Managing Director, Heat Recruitment. 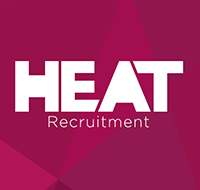 Heat Recruitment is a Specialist Recruitment Consultancy operating within the Accountancy, Finance, Information Technology, Financial Services, Legal and General Insurance Sectors since 2005.